A lost art generally refers to something that is no longer practiced, but has recognizable value. Like making best ever homemade noodles that you learned at your grandmother’s side, or sewing your children’s clothes. There is something about the "old ways" that appeals to us on some level. The memories they conjure soothe and comfort us, even slow us down in our busy day. Our world continually changes at a fast pace. We dress more casually, and technology allows us to instantly communicate in myriad ways. Even our definition of family is evolving. Yet in the midst of a changing society, there are opportunities to choose traditions you would like to keep. Traditions that make your life meaningful. Is it a Lost Art? 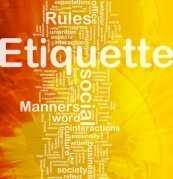 Etiquette rules and civility evolved through the human need for agreement and cooperation. If learned, they move you along in a more peaceful existence, regardless of the situation. Practices like correct use of dining utensils, table settings that signal what the order of courses are, or turning your phone off during a meeting show respect for yourself and others. There are simple rules for managing a wine glass, appetizer plate, and napkin that make cocktail party interactions much easier. 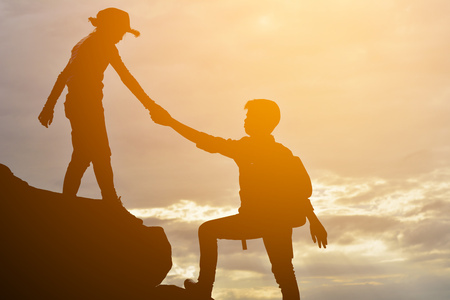 Kindness, orderliness and harmony are automatically achieved with time-tested protocols and good manners - and all without a big to-do. It’s true that some things just go by the wayside. But other things only seem to have: like the lost art of listening, the lost art of respecting someone’s personal space, and the lost art of letting another person go first. When you choose to acknowledge the value of social life governed by invisible rules, you find the art of pursuing etiquette. 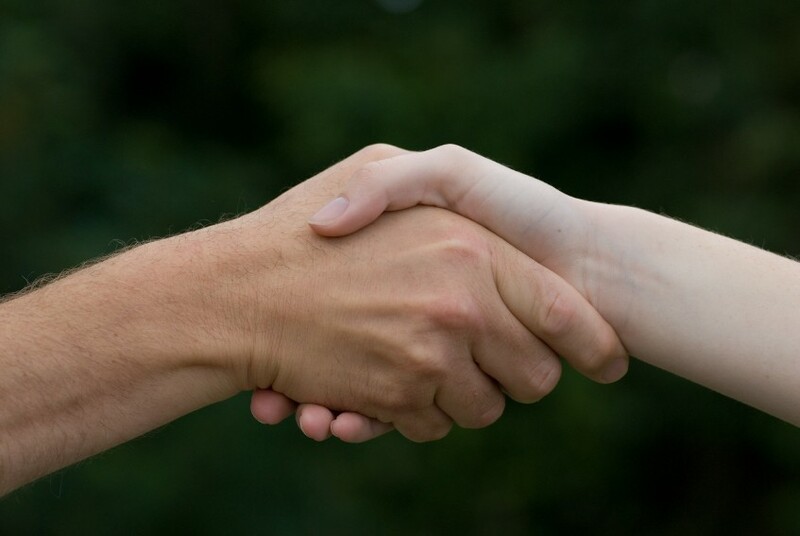 These choices are made one person at a time whenever you choose to make eye contact, say please and thank you, shake hands when introduced to someone, and stay present in the course of a conversation to navigate it appropriately. That’s etiquette being found - one person at a time!